Located on the western edge Minnesota, the Minnesota Land Trust moraine region stretches from Willmar nearly up to Bemidji. The area is also an important migratory flyway, with a diversity of native prairie, pothole lakes, and woodlands. 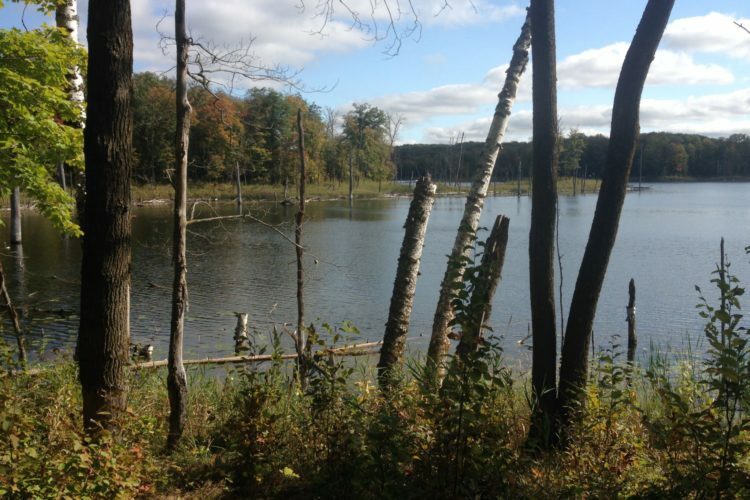 Trumpeter swans, red-shouldered hawks, and cerulean warblers rely on this habitat. 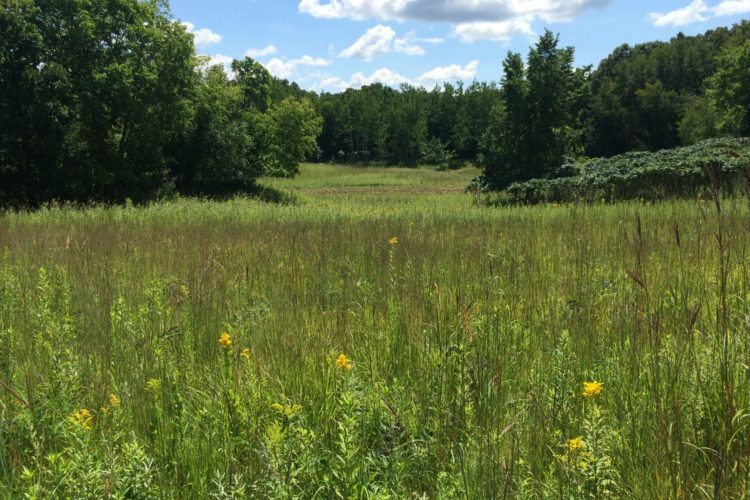 Sections of the moraine region have been classified as Important Bird Areas by Audubon, and the Land Trust works closely with them to protect and restore important areas for migratory birds. Wetland Habitat Protection Program Wetlands and shallow lakes provide essential habitat that waterfowl and other wildlife need to survive. 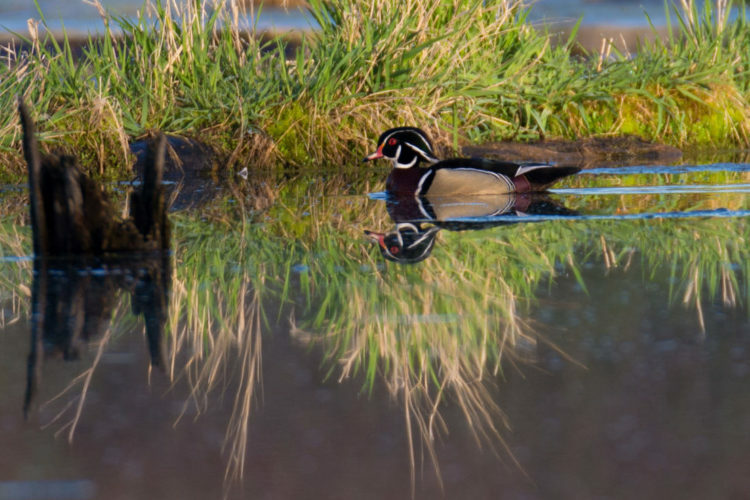 Prairie Pothole Country lies within a major migratory bird flyway and is the core to ... Read more.